Pondhead Sunny Charm, Sunny to his friends has come to join us. He is 8 years old, 14hh chestnut New Forest Pony. 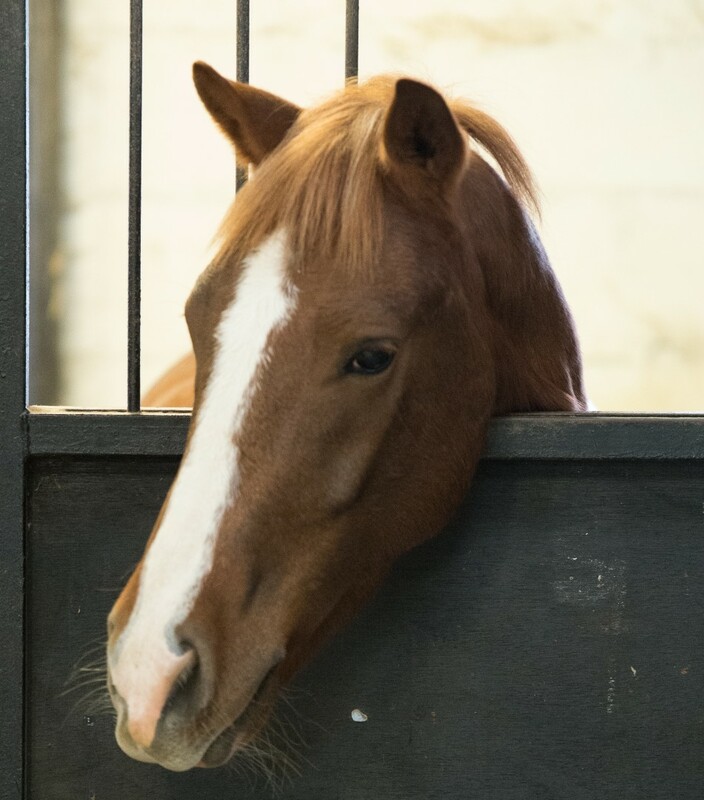 Sunny, as his name implies is a lovely happy chap and is already a firm favourite with our riders. He really enjoys his work and is proving to be a very good allrounder in all disciplines.